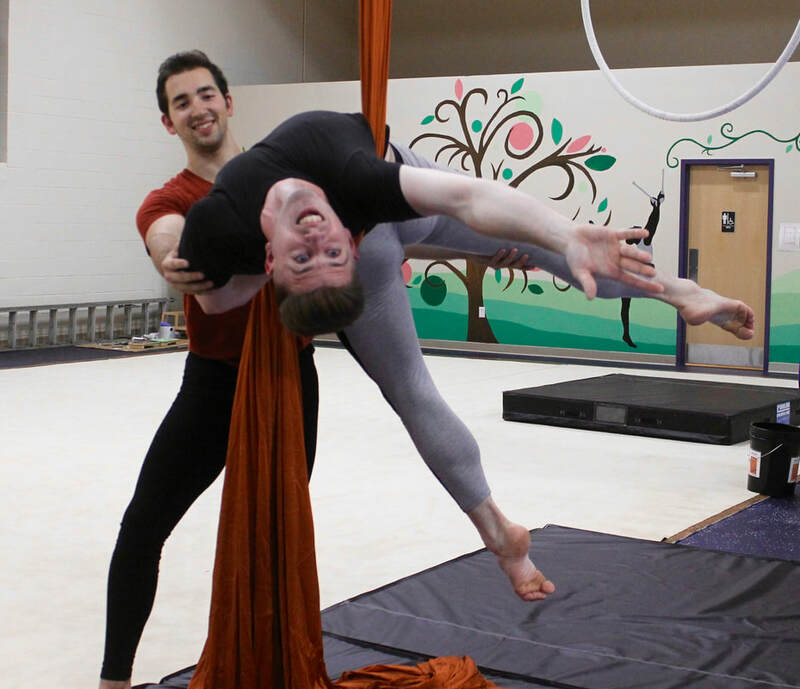 In May 2017, Trevor started up his own aerial circus arts and movement training facility in Watertown, MA, and has since moved his school to a new location in Waltham, MA (as of January 2019). Visit www.gravityalternativemovement.com for more information. 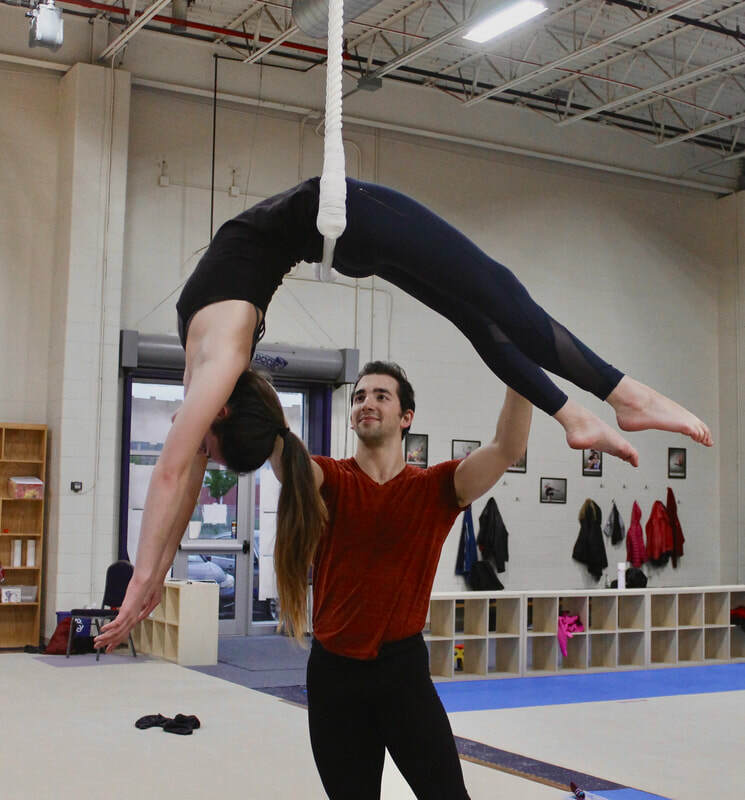 He is available there for instruction through regular session classes and private lessons at Gravity Alternative Movement. Check out post by clients at Gravity Alternative Movement on Instagram here.